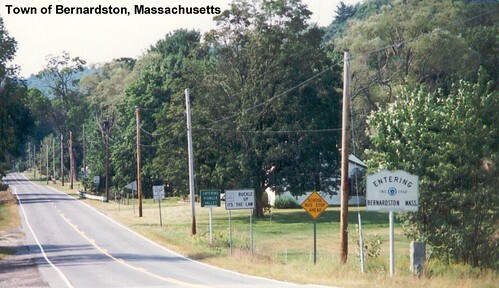 US 5 enters Massachusetts from Vermont at Bernardston. 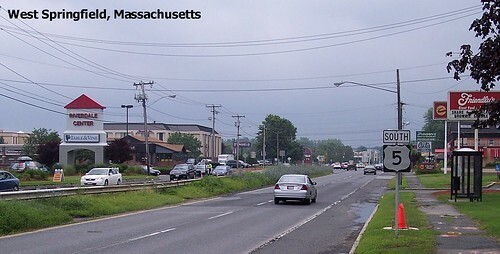 US 5 is multiplexed with MA-10 in Greenfield. 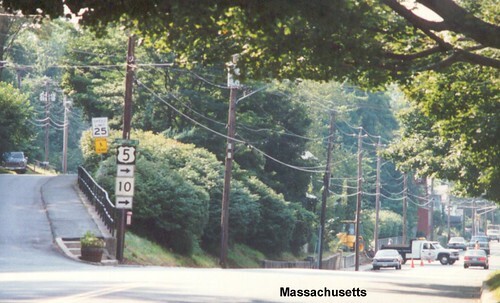 US 5 was once a major through route around Springfield.